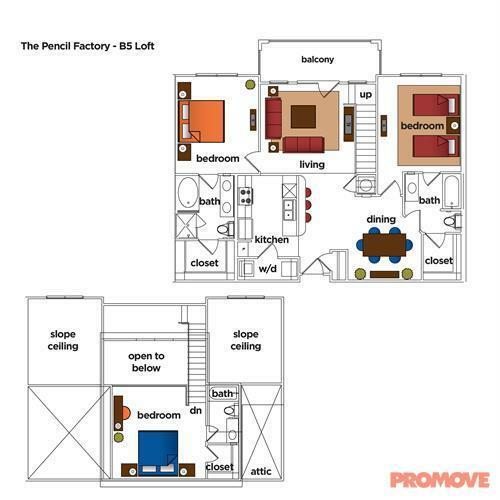 The rent at Pencil Factory Flats Apartments ranges from $1,397 for a studio to a $2,389 three bedroom. 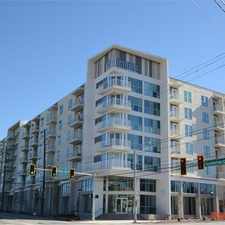 Apartments in this building are about as expensive as the Sweet Auburn average. This is a pet-friendly apartment. 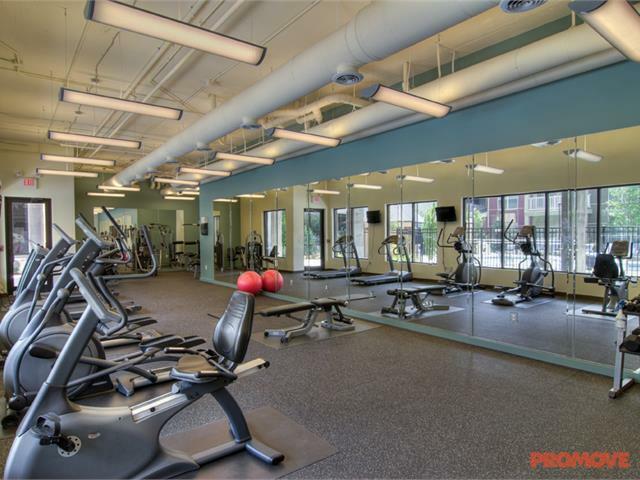 Pencil Factory Flats Apartments is a one minute walk from the BLUE BLUE-East/West Line and the GREEN GREEN-Proctor Creek Line at the KING MEMORIAL STATION stop. 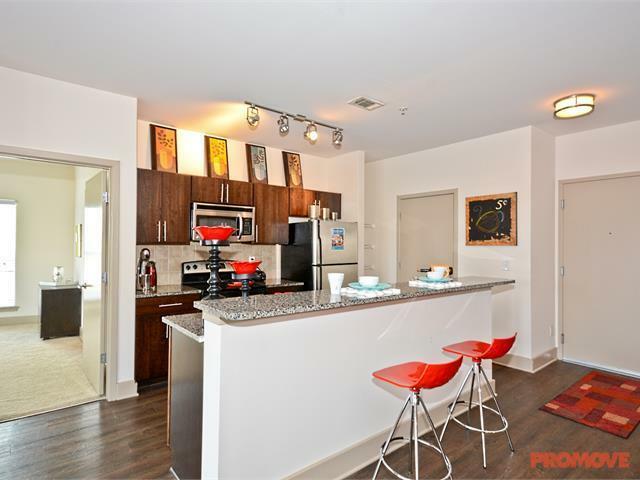 This apartment is in the Sweet Auburn neighborhood in Atlanta. 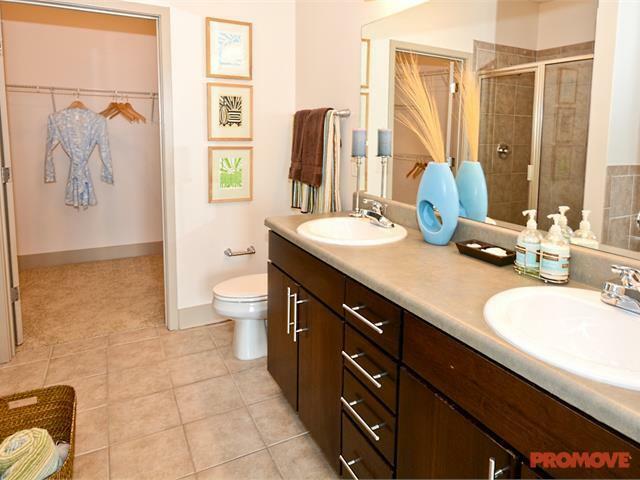 Nearby parks include Butler Street Park, J W Dobbs Plaza and Old Fourth Ward. 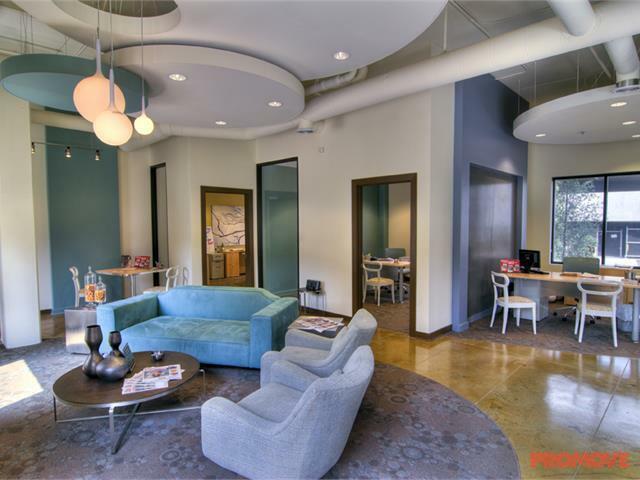 Pencil Factory Flats Apartments has a Walk Score of 90 out of 100. This location is a Walker’s Paradise so daily errands do not require a car. 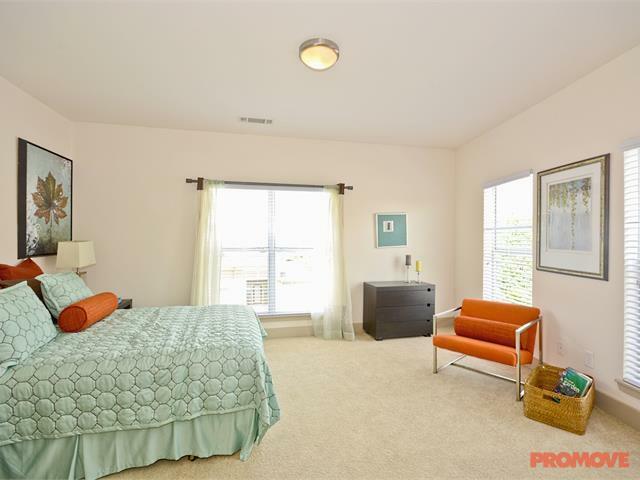 2 Story Vaulted Ceilings & Mezzanines. Private Exteriors. Roman Tubs. Wired for High-Speed Internet. Gardens. View of Downtown/Midtown Atlanta. Immediate Access to Pencil Factory Shops. 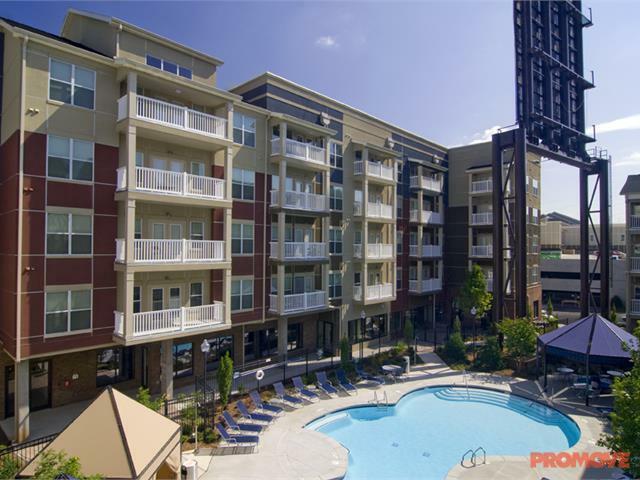 Great Access to I-78/85 and I-20. 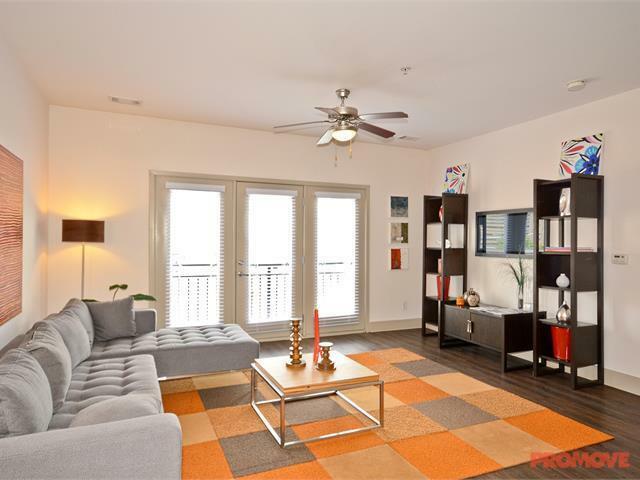 Explore how far you can travel by car, bus, bike and foot from Pencil Factory Flats Apartments. 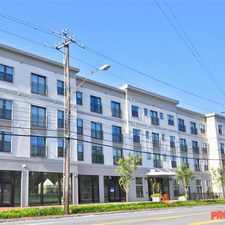 Pencil Factory Flats Apartments has excellent transit which means transit is convenient for most trips. Car sharing is available from Zipcar and RelayRides. 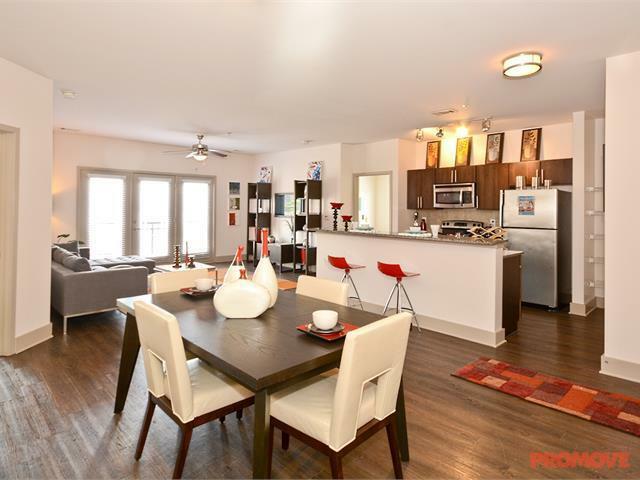 349 Decatur St SE compared to all of Atlanta. How do you feel walking near 349 Decatur St SE? 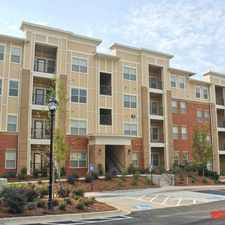 View all Sweet Auburn apartments on a map. Spectacular city view from front porch! 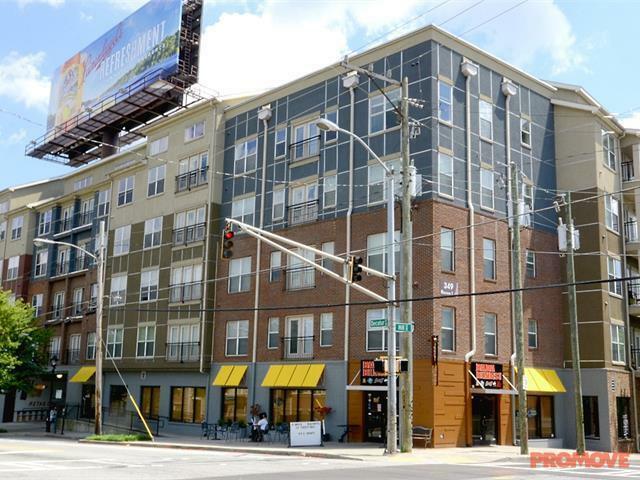 Pencil Factory Flats Apartments is in the Sweet Auburn neighborhood. 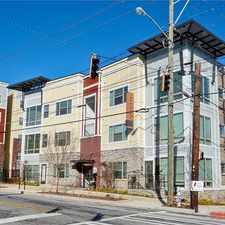 Sweet Auburn is the 4th most walkable neighborhood in Atlanta with a neighborhood Walk Score of 90.